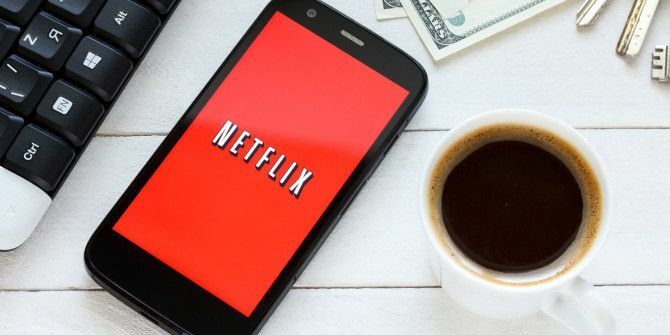 November is looking to be a hit-or-miss month for Netflix It Turns Out Netflix Was Right to Raise Prices It Turns Out Netflix Was Right to Raise Prices Netflix has enjoyed a fantastic quarter. Which strongly suggests that its decision to raise prices for existing subscribers hasn't harmed the company in the slightest. Result! Read More . Other than a handful of notable movies, including Cujo and the most recent The Jungle Book, it looks like we’re mostly going to see a lot of new Netflix Originals. If these shows end up being critically-acclaimed successes like Stranger Things, then this is going to be an awesome month. I personally have high hopes for the foreign sci-fi series 3%, but nothing else really sticks out to me at this time. Except, that is, for November 18, which appears to be a day when a lot of war-related films and documentaries are being added to the list. All you military buffs can look forward to that! Not a great deal I'm interested in this coming month, but there's always something for everyone: as a Doctor Who fan, I'm looking forward to The Crown; Paddington's a lovey little movie; and I'm surprised at how fast Netflix has the new Jungle Book - mind you, didn't Netflix and Disney make some sort of fast-tracking deal? It makes sense, what with their (exceptional) Marvel content.